Exactly a year ago today was one of the weirdest and worst days of my life, as I was driven from my local doctors office to the ER of one of Stockholm’s biggest hospitals, only to be admitted for fear of a strange lump in my stomach being cancer. It was today a year ago that the battle begun, and it was yesterday of this year that it ended. The results of my last PET scan were completely clear of any cancer and I’m finally done with that part of my life. Unlike last year, I’ll finally get to celebrate my now fiance’s birthday with her and her family, and feel good while doing it. Thanks for all of the support along the way and I’ll see most of you soon! This entry was posted on September 26, 2014 by everettharn. 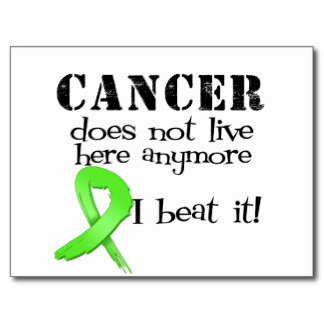 It was filed under Uncategorized and was tagged with cancer, Lymphoma, Non-Hodgkins, survivor.